Used Office Furniture Ashford - Delivery & Installation By CK Office Furniture! CK Office Furniture is one of the largest stockists of quality used office furniture in the south east with 3000 square feet of warehousing and continual intakes of second hand office furniture which we are buying in, sorting, storing and then delivering out to Ashford, and the surrounding areas of south east England and beyond. 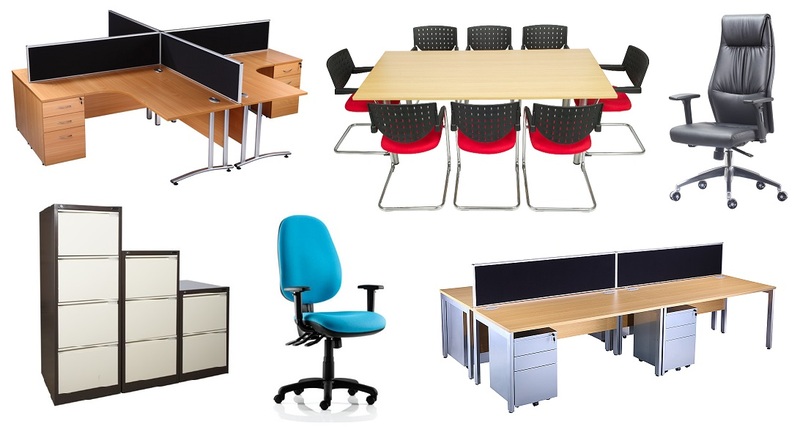 The kinds of office furniture we deliver to Ashford include radial desks, rectangular desks, operator chairs, boardroom tables, meeting chairs, filing cabinets and stationery cupboards. Other used furniture products also come into stock from our clearances, and you can view these online or call us to check the current stock. We will undertake clearances of surplus furniture all over the country (although predominantly in the south east), and this includes Ashford. We are constantly delivering our used office furniture to southern parts of the UK including Ashford and all of our used office furniture is delivered by our own delivery drivers and fitters so you will be sure to receive a friendly and efficient service.